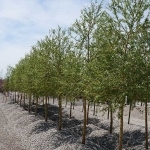 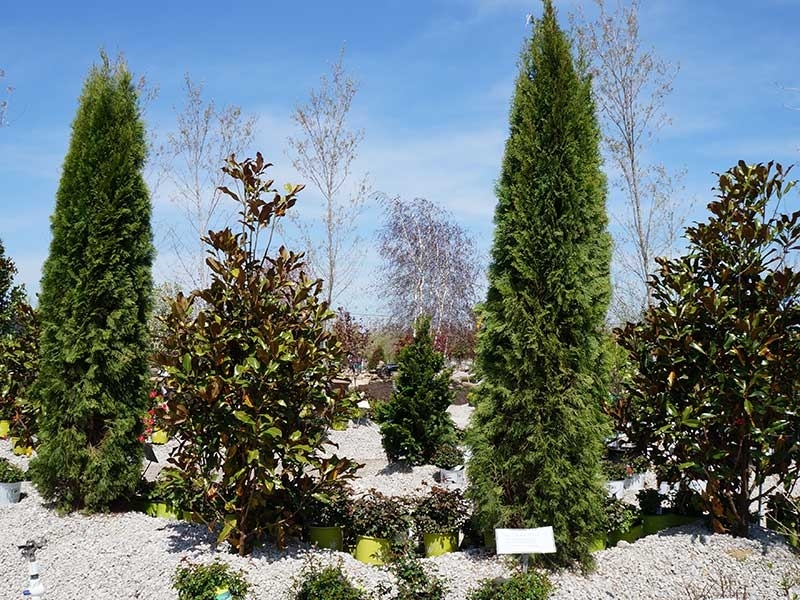 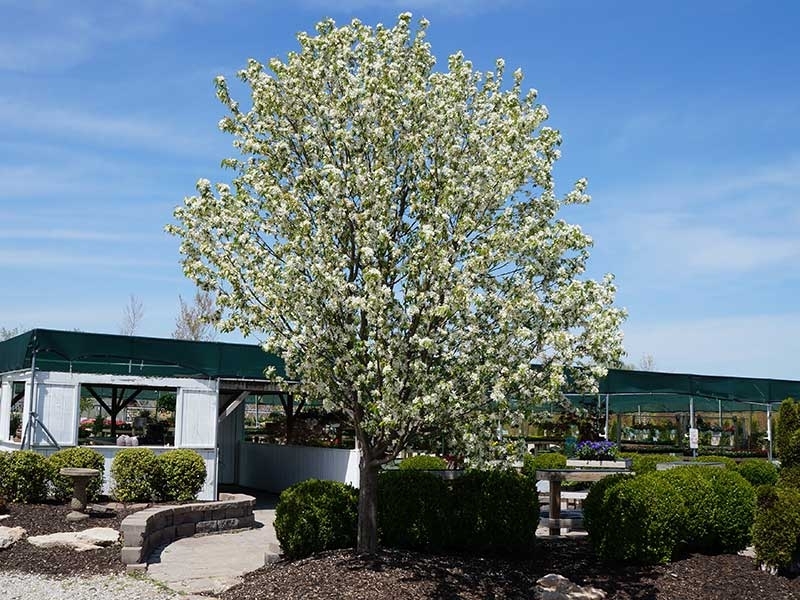 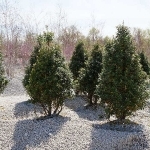 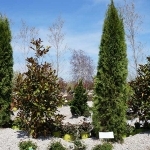 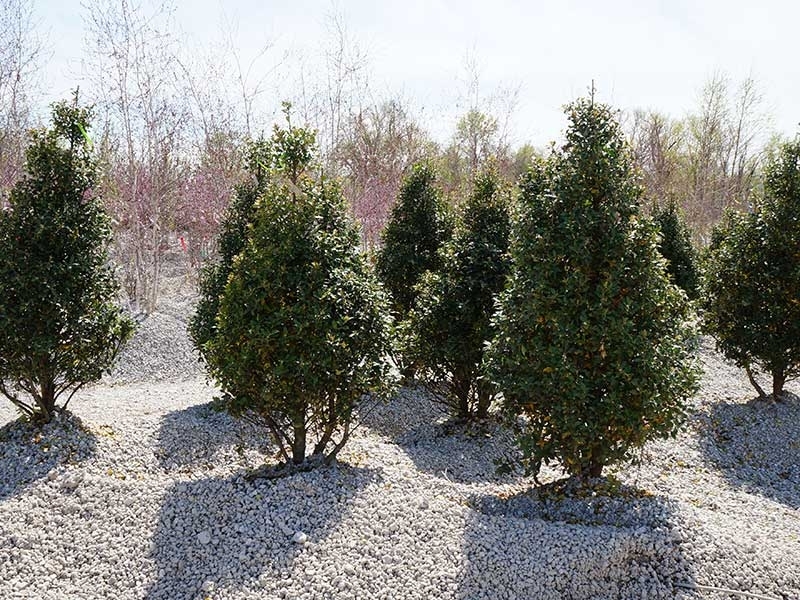 At Schmittel’s Nursery, we carry all different types and sizes of Trees in St. Louis, MO. 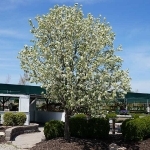 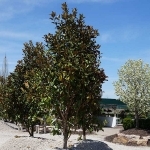 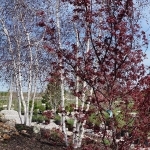 Our vast selection includes shades trees, ornamental trees, flowering trees, evergreen trees, and fruit trees. 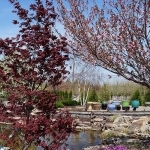 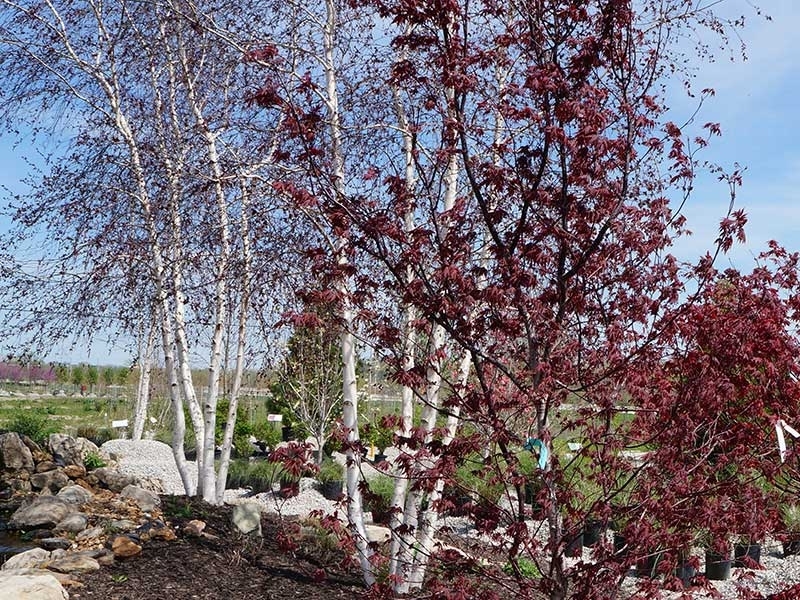 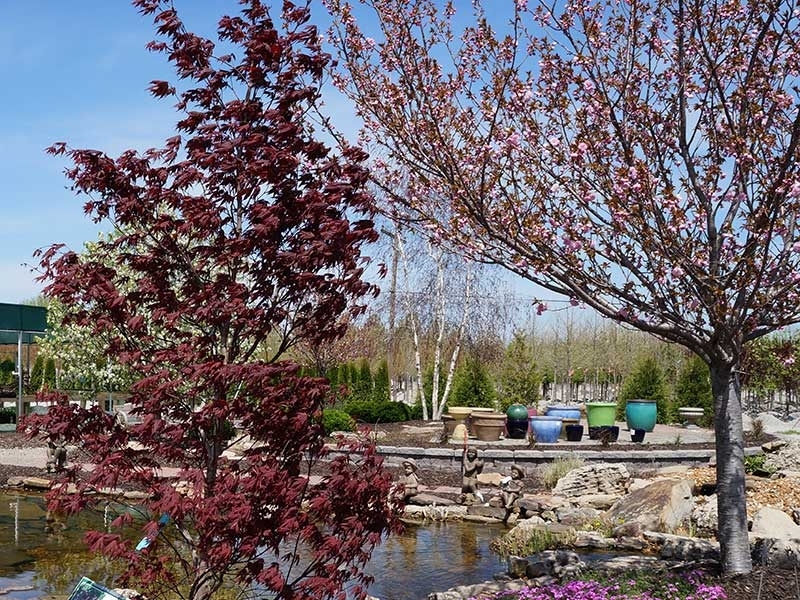 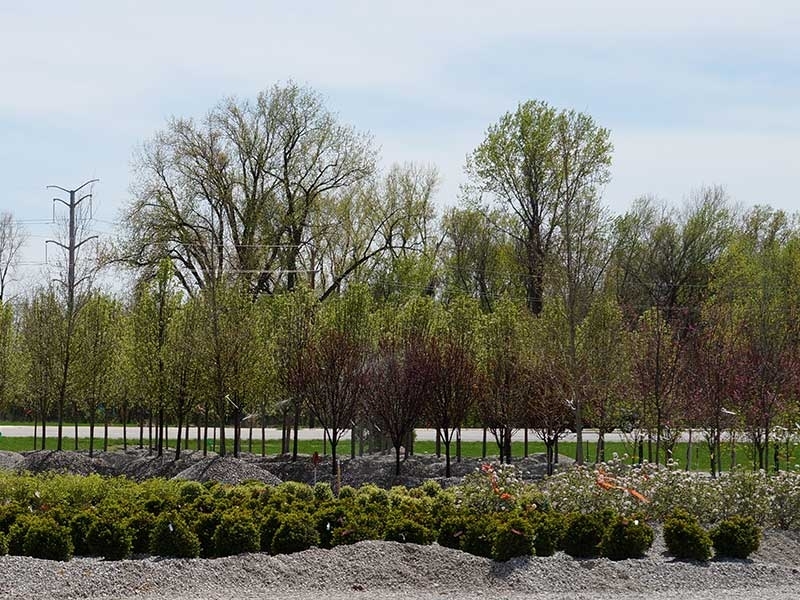 Schmittel’s professional staff will be able to help you select the proper tree for your landscape design… we can deliver and install the trees to properties in both St Louis and St Charles Counties. 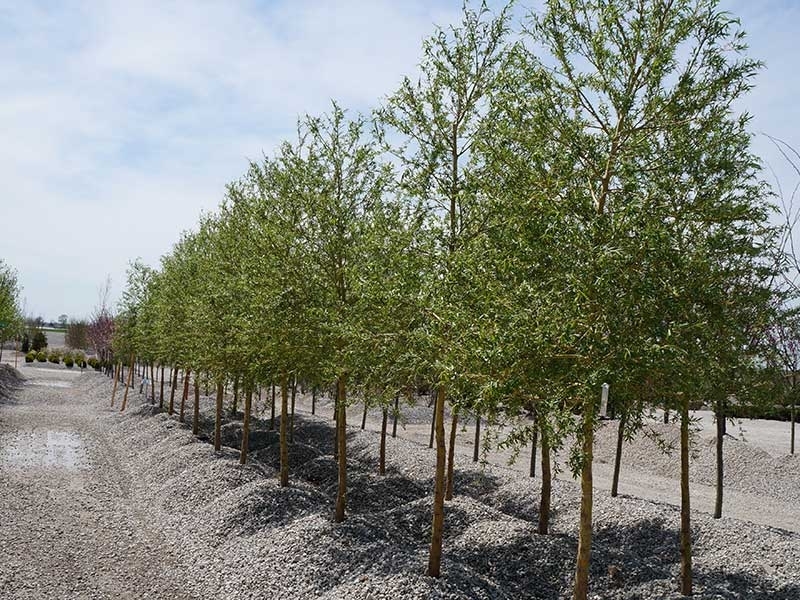 If you have any questions or would like additional information regarding our tree selection or installation services, please feel free to contact us. 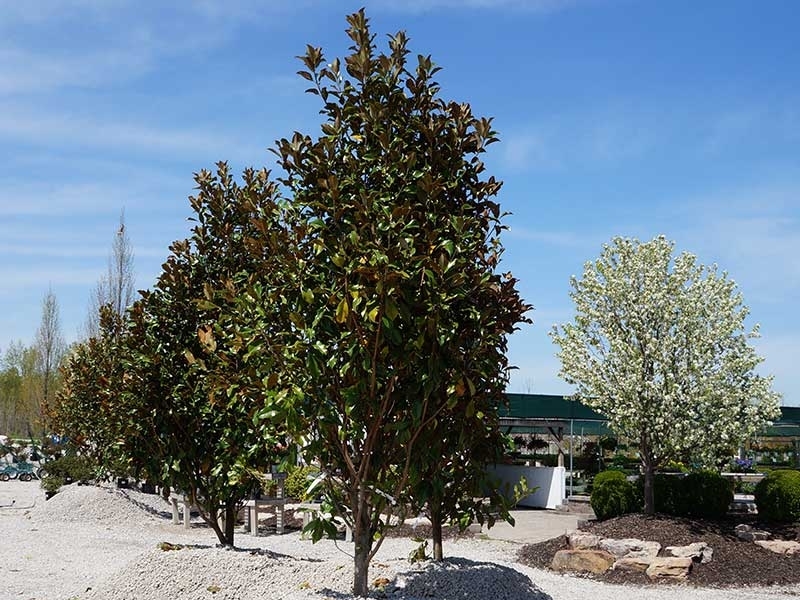 Our professional staff will be more than happy to assist you in selecting the perfect tree for your landscape or yard in St. Louis or St. Charles.